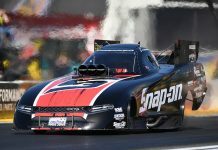 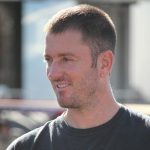 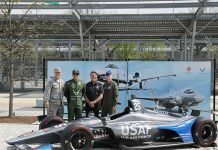 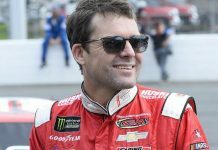 Best Performance Motorsports and Josh Richards have agreed to amicably part ways. 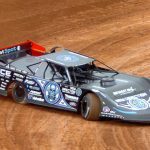 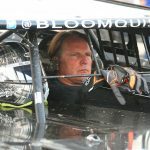 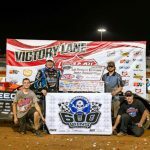 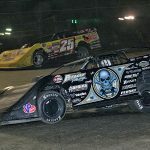 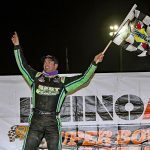 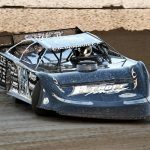 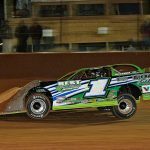 One of dirt racing's all-time greats scored a milestone victory Saturday night at Lucas Oil Speedway as Scott Bloomquist earned the 600th victory of his career during the Lucas Oil Late Model Dirt Series CMH Diamond Nationals. 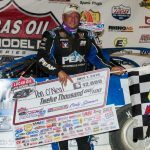 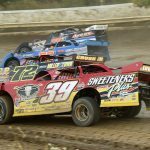 The Lucas Oil Late Model Dirt Series has revealed a record-breaking 65-race schedule for next season.